To what party did Lincoln belong? What state was Lincoln from? How many terms did Lincoln serve? What was the one thing people could not do to Lincoln? What did Lincoln suffer from? What were Lincoln’s two nicknames? 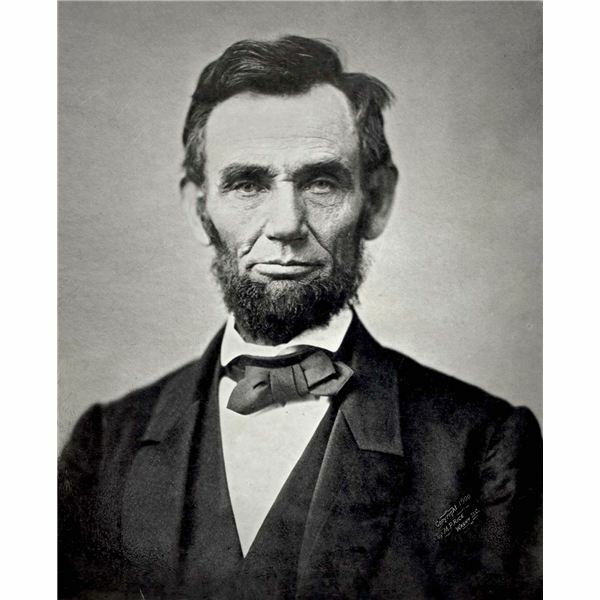 What was Lincoln’s major goal? Where were the 1st shots of the Civil War fired? What completely defined Lincoln’s presidency? Lincoln was the 1st president to do what? One full term, one partial term before he was killed. Make Thanksgiving a national holiday and pardon a turkey.